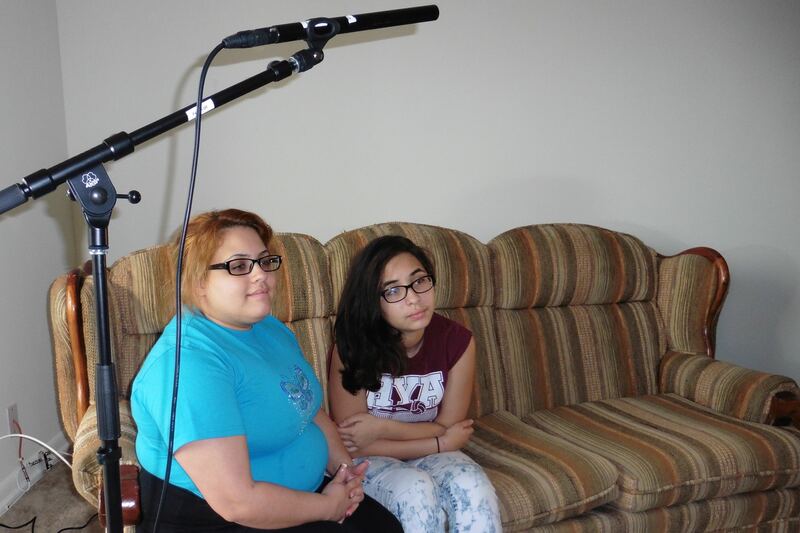 Today our crew had a really fun time interviewing Alyiah and her Mom Jessica. This spunky, yes we said spunky, and interesting young lady gave some great insights about her experiences with dyslexia and the things she likes to do to relax. Her Mom shared her personal experiences with dyslexia too. We look forward to sharing more of their stories with you soon.